Based on popular demand, the Feminine Sponge is now available for purchase separately. 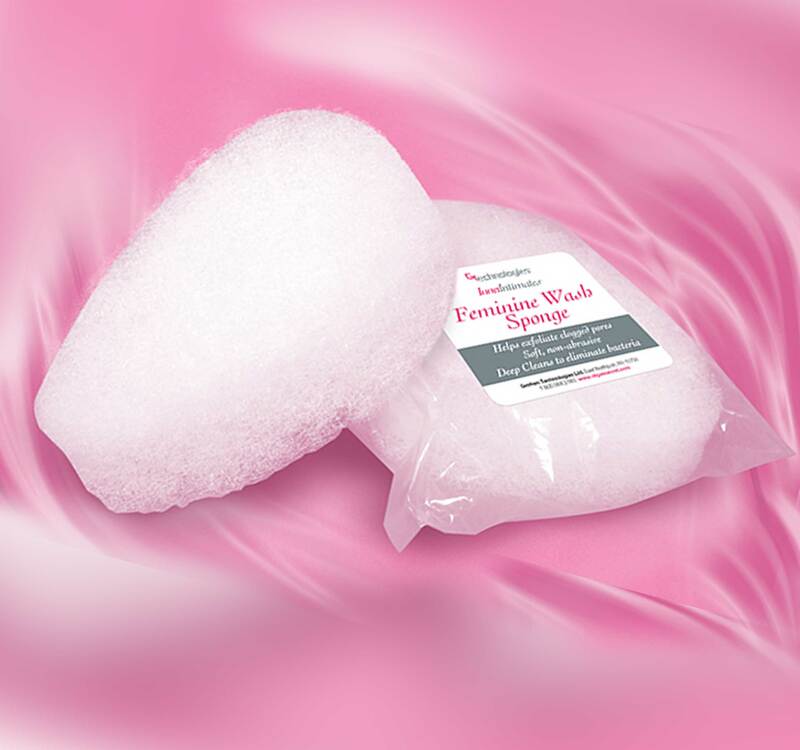 A soft loofa sponge to help cleanse and exfoliate your personal area to keep it free from bacteria and clogged pores. This sponge can be found in every box of Vaginal Wash with sponge. We are now offering it to those of you who feel they need additional sponges.